Best of Show Magazine is the best way to see the best rides and shows in the United States. We are the home to the best custom vehicles and show cars. 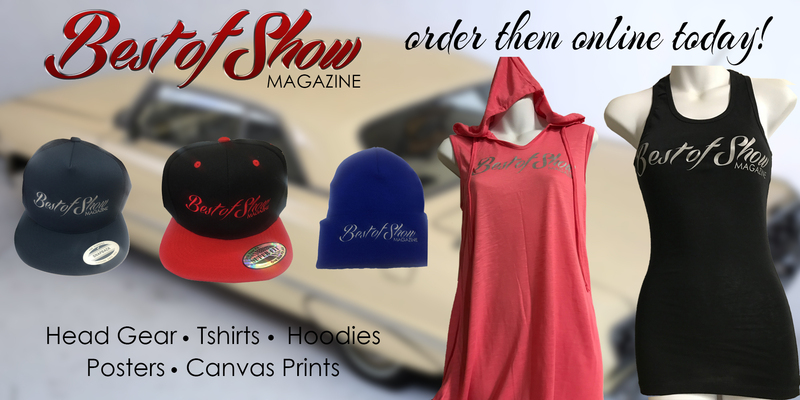 Come enjoy anyone of our shows and you will see for yourself the best of Best of Show Magazine and Budweiser Super Custom Car Show Tour. 2018 Events Coming Soon! Check back with us. Online Subscriptions are coming soon. For now, subscribe to our website to stay informed of all the new shows and dates. Check out the shows, cars, and people that make our Super Show Tour 2017 the best in the west. 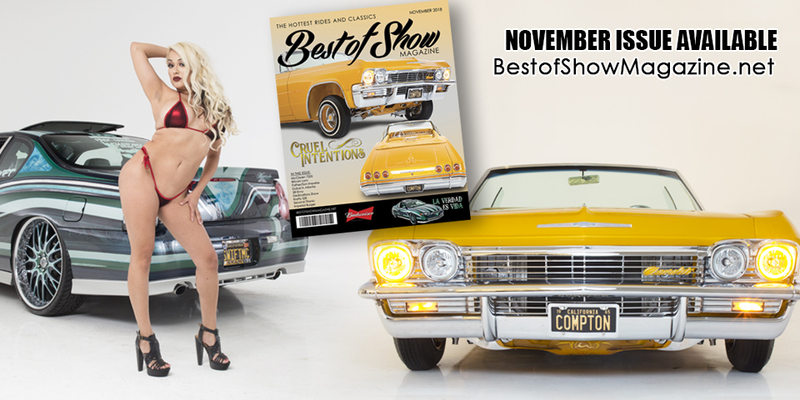 Hundreds of lowriders, vintage cars, classic trucks and bikes have been showcased on BEST OF SHOW magazine. Each month we put together the best custom cars and best looking models. With a subscription you have access to our monthly magazine and our past issues. In addition to the great magazine, we also produce Budweiser Super Custom Car Show Tour. We have been putting on these shows for over three years. Our shows are open all types of customized cars, trucks and bikes.